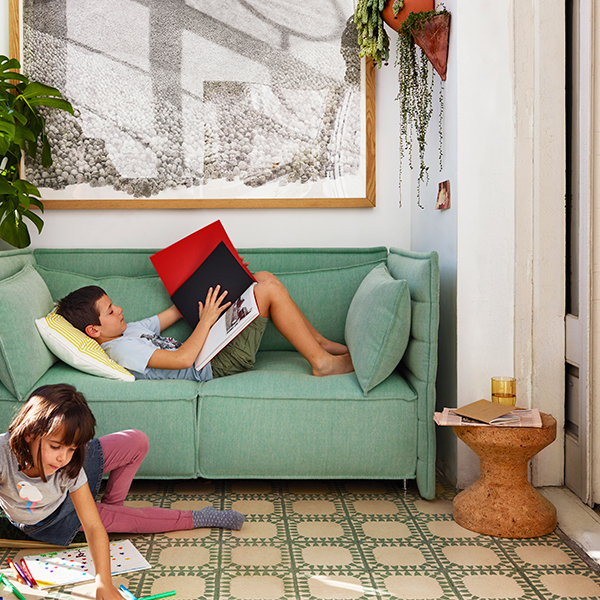 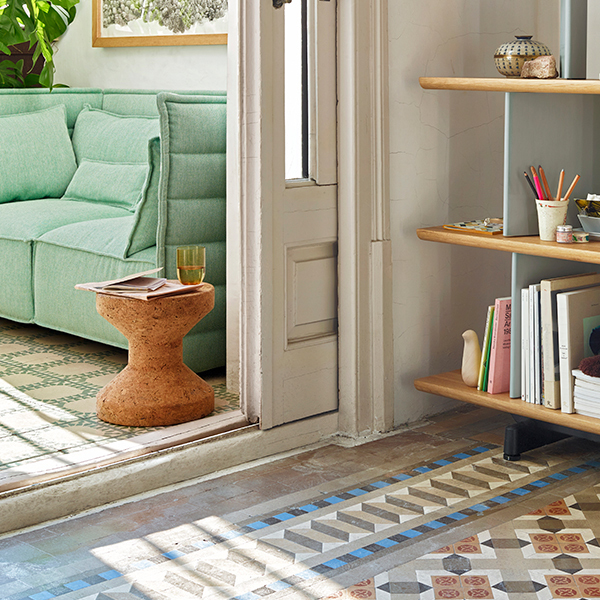 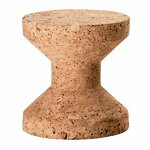 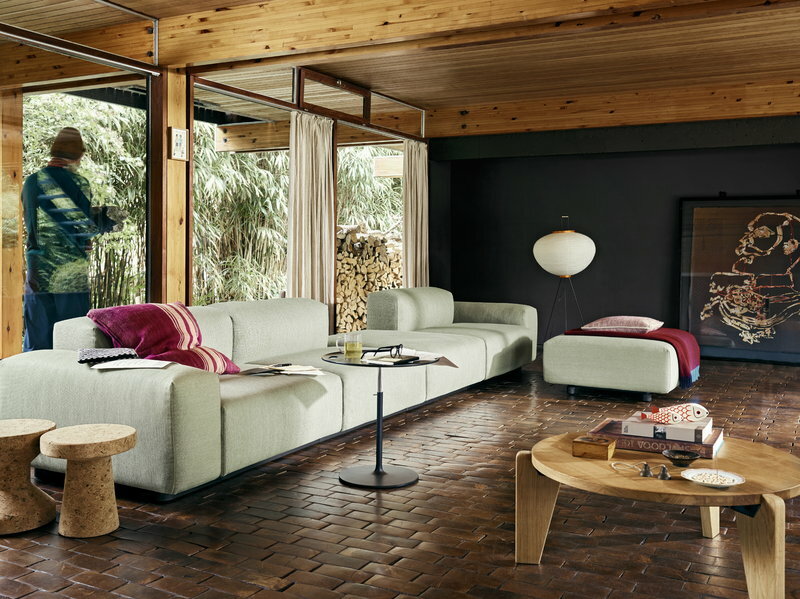 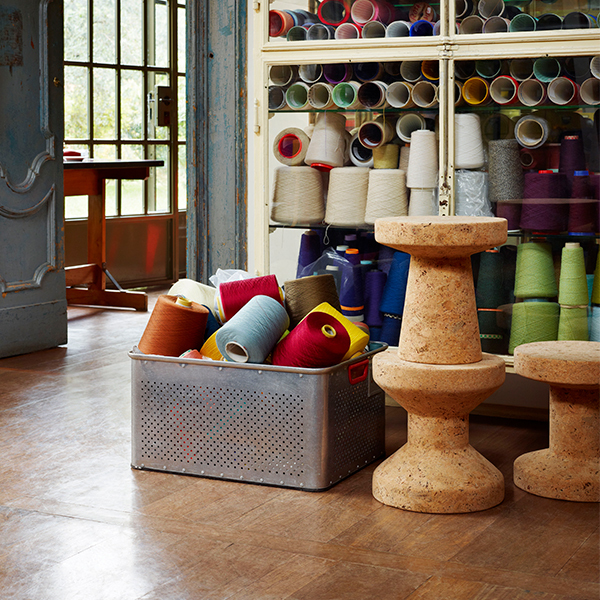 Vitra’s Cork Family is a delightful collection of side tables entirely made of cork. 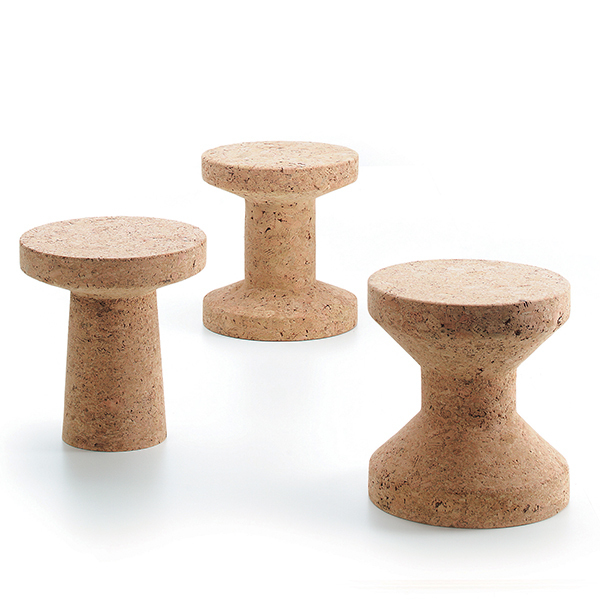 The designer Jasper Morrison gave the Cork Family tables clear, geometrical shapes with vertical, horizontal and diagonal lines, which contrast vividly with the natural shades and velvety surface of cork. Thanks to the lightweight and durable properties of cork, the three members of the Cork Family also function perfectly as stools.